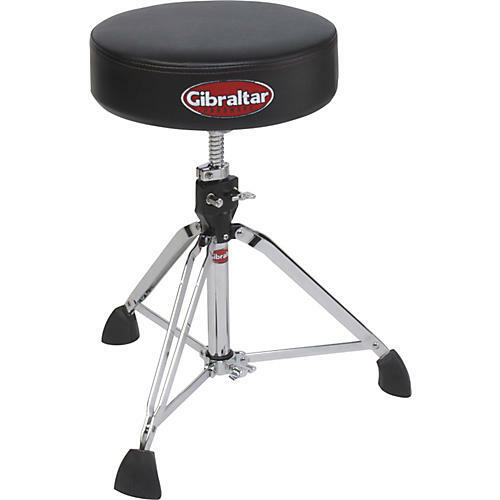 A classic round throne with the features modern drummers want. This round drummer's throne is made from top-grade foam for maximum comfort and wrapped in vinyl. Adjusts from 20" to 28" high.